Her research interests focus on the sustainable use of biopolymers (bacterial cellulose, chitosan, alginate, pullulan, proteins, etc.) 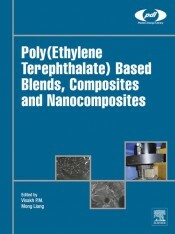 for the engineering of multifunctional materials for both biomedical (e.g. drug delivery) and technological (e.g. active packaging and fuel cells) applications. 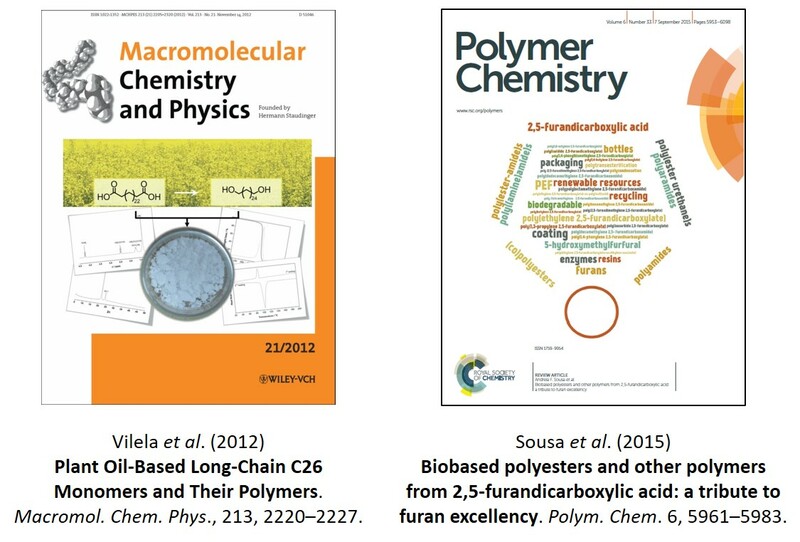 2018: Editorial Board Member of Cogent Chemistry (Cogent OA, Taylor & Francis Group) in the Materials Chemistry section (https://www.cogentoa.com/journal/chemistry/editors). 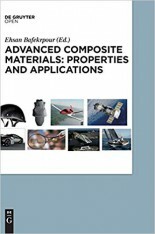 2018: Guest editor for Applied Sciences (MDPI) of the Special Issue on Bacterial Cellulose Composites (http://www.mdpi.com/journal/applsci/special_issues/Bacterial_Cellulose_Composites). 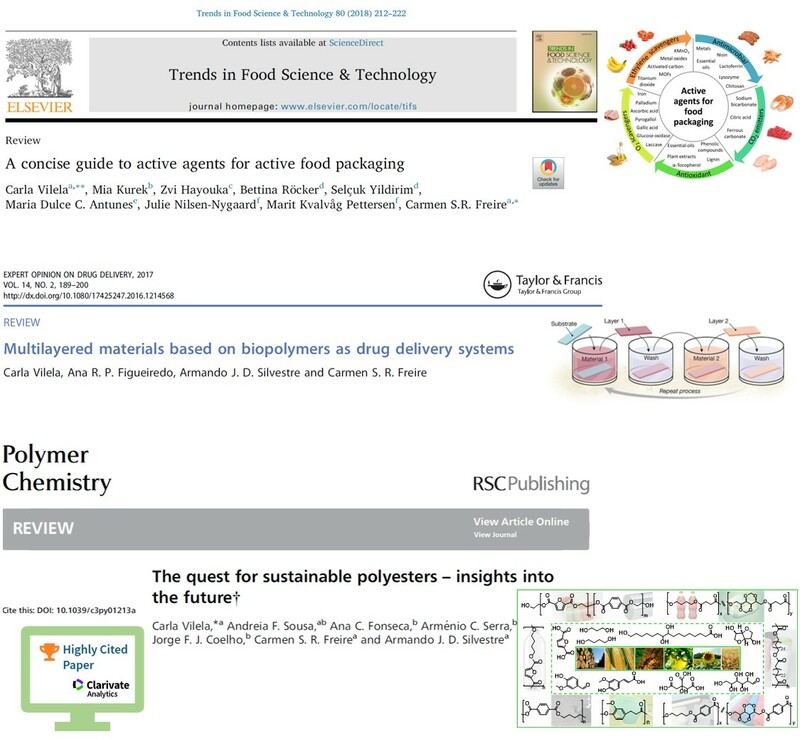 2019: Guest editor for Nanomaterials (MDPI) of the Special Issue on Nanocellulose-based materials for active food packaging (https://www.mdpi.com/journal/nanomaterials/special_issues/nanocellulose_packaging). 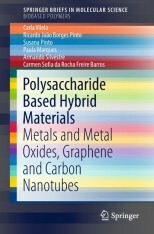 2019: Guest editor for Materials (MDPI) of the Special Issue on Advanced biopolymer-based nanocomposites and hybrid materials (https://www.mdpi.com/journal/materials/special_issues/biopolymer_nanocomposites_hybrid_materials). 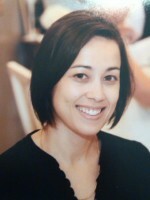 Ana C.Q. Silva, Development of micromotors based on cellulose via microfluidics for drug delivery and diagnosis, PhD in in Nanoscience and Nanotechnology, Supervisors: Doctor Carmen S.R. Freire, Professor Armando J.D. Silvestre and Doctor Carla Vilela, FCT grant: SFRH/BD/140230/2018, University of Aveiro, 2018/2022 (in progress). Bruno F.A. Valente, Development of thermoplastic composites with high cellulose incorporation, PhD in Biorefinery, Supervisors: Doctor Carmen S.R. Freire, Professor Armando J.D. Silvestre and Doctor Carla Vilela, Project grant: BD INPACTUS/BR18/UA/09-01/2018, University of Aveiro, 2018/2022 (in progress). 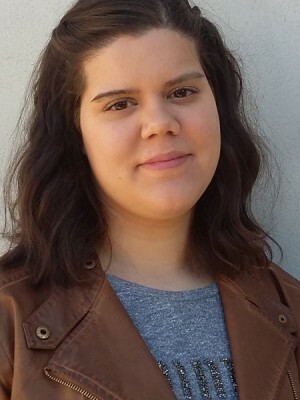 Louise Saïdi, Bacterial cellulose/poly(N-methacryloyl glycine) nanocomposites by in situ polymerization, Master in Functionalized Advanced Materials and Engineering (Erasmus Mundus FAME), Supervisors: Doctor Carmen S.R. Freire and Doctor Carla Vilela, University of Aveiro, 2014/2015. Ana P. Martins, Bacterial cellulose based composite membranes for fuel cells, Master in Chemical Engineering, Supervisors: Doctor Carmen S.R. Freire and Doctor Carla Vilela, University of Aveiro, 2015/2016. Daniel M. Cordeiro, Development of nanocellulose-based membranes for microbial fuel cells, Master in Biotechnology, Supervisors: Doctor Carla Vilela and Doctor Carmen S.R. Freire, University of Aveiro, 2016/2017. Marta F.G. Maia, Development of multilayer systems for the controlled delivery of anti-cancer drugs, Master in Biochemistry, Supervisors: Doctor Carmen S.R. Freire and Doctor Carla Vilela, University of Aveiro, 2016/2017. João P.F. Carvalho, Multi-layered nanosystems for the controlled release of anticancer drugs, Master in Biochemistry, Supervisors: Doctor Carmen S.R. Freire and Doctor Carla Vilela, University of Aveiro, 2017/2018. Barbara Pereira, New microneedle systems for transdermal delivery, Master in Biochemistry, Supervisors: Doctor Carmen S.R. Freire and Doctor Carla Vilela, University of Aveiro, 2018/2019 (in progress). João Morais, Bioelectrodes based on bacterial nanocellulose for microbial fuel cells, Master in Chemical Engineering, Supervisors: Doctor Carla Vilela and Doctor Carmen S.R. Freire, University of Aveiro, 2018/2019 (in progress). Júlia C.S. Matos, New biocompatible and bioactive materials from bacterial cellulose, Graduation in Biotechnology, Supervisors: Professor Armando J.D. Silvestre and Doctor Carla Vilela, University of Aveiro, 2012/2013. Ana P.D. Amorim, Novel nanocellulose composites for biomedical applications, Graduation in Biochemistry, Supervisors: Doctor Carmen S.R. Freire and Doctor Carla Vilela, University of Aveiro, 2014/2015. Cristina A.M. Silva, Novel bacterial cellulose nanocomposites for application in biomineralization, Graduation in Biotechnology, Supervisors: Doctor Carla Vilela and Doctor Carmen S.R. Freire, University of Aveiro, 2015/2016. Cátia F.M. Rodrigues, Development of multilayer membranes for drug delivery, Graduation in Biochemistry, Supervisors: Doctor Carla Vilela and Doctor Carmen S.R. Freire, University of Aveiro, 2016/2017. Catarina P. Rodrigues, Development of implantable materials for cardiac regeneration, Graduation in Biochemistry, Supervisors: Doctor Carmen S.R. Freire and Doctor Carla Vilela, University of Aveiro, 2017/2018. Ana M.S. 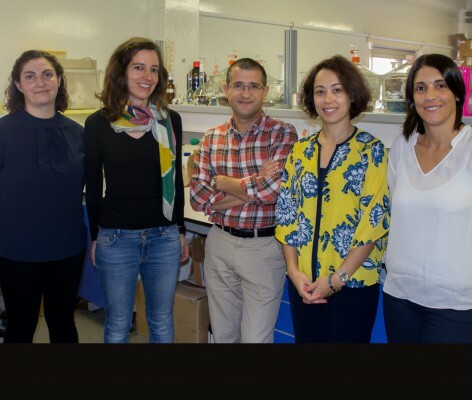 Loureiro, Design of multilayer capsules for the controlled delivery of anti-cancer drugs, Graduation in Biochemistry, Supervisors: Doctor Carla Vilela and Doctor Carmen S.R. Freire, University of Aveiro, 2017/2018.